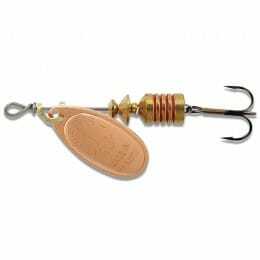 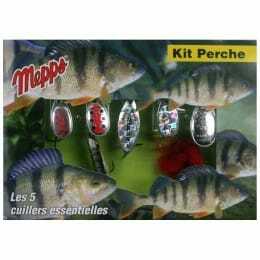 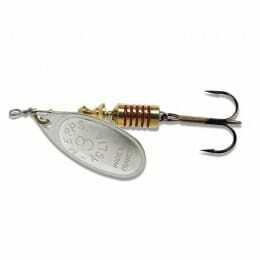 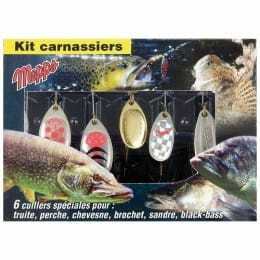 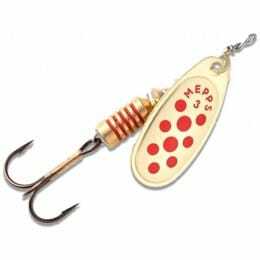 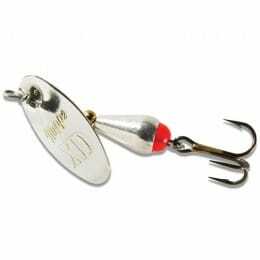 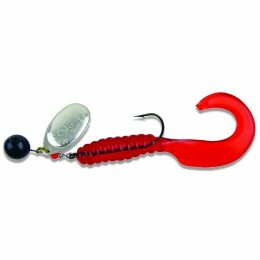 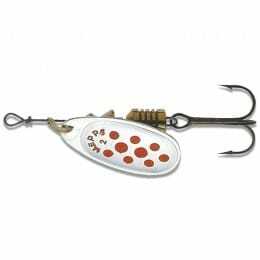 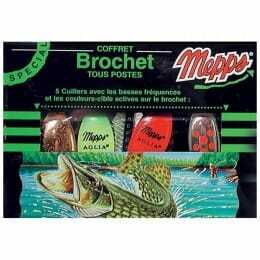 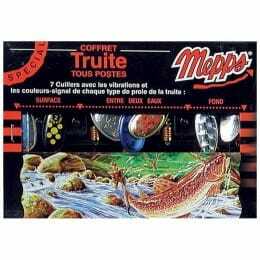 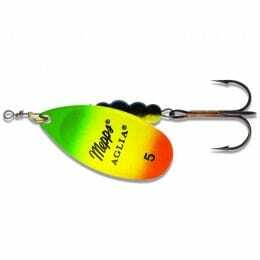 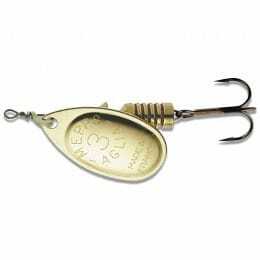 Mepps, makers of “The World’s #1 Lure” hand-make all of their spinners and spoons, which come in over 5000 varieties. 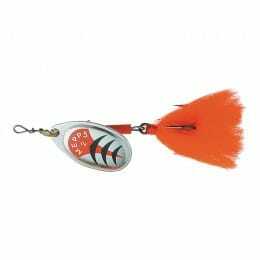 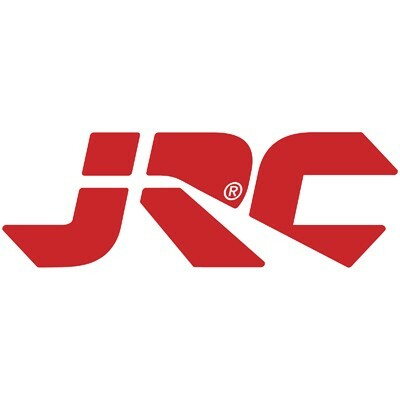 This U.S.A based company also advocate for the recycling of squirrel tails to make their lures, which they claim is the best animal hair for this practice, due to the lack of underlying fur. 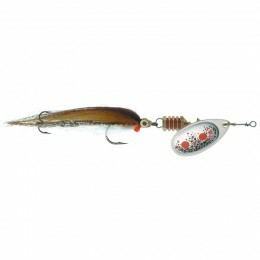 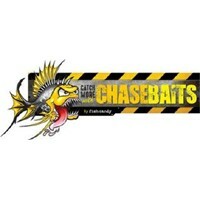 This may seem odd, but more record-breaking fish have been caught on their lures than any other!